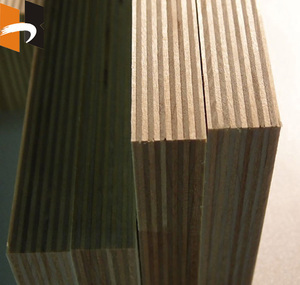 Shandong Xingang Group Co., Ltd.
have been a specialized wood products manufacturer, We mainly produce and supply plywood, container flooring plywood, film faced plywood, MDF and chipboard ,etc. 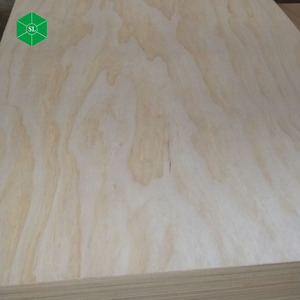 With more than 20 years manufacturing and more than 10 years experiences, the best price and quality plywood will be supplied by us. 2. 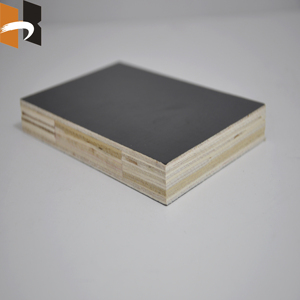 Q: What are your main products9 A: Container Plywood/ Film faced plywood / Commercial Fancy Plywood / Block Board / MDF / OSB / Chipboard etc. 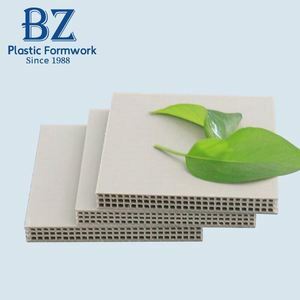 4.Make the surface of concrete more smooth and beautiful,so it can be easy to make decoration and it also deduct the processing of plastering. 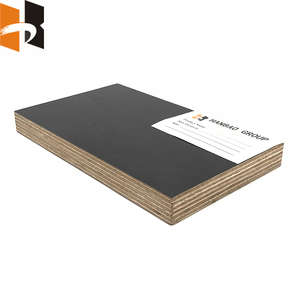 2.Q: Can the company name and trademark to be printed on the plywood products or package9 A: Your company name and trademark can be printed on your plywood products or package. 3. 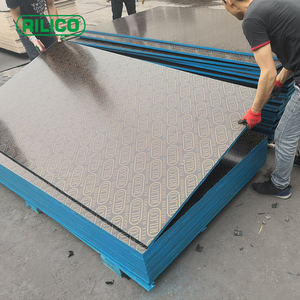 Can I visit your factory to inspect the goods for the order9 A:Welcome to my company ,we expect to build long term cooperation with you in the process. We are looking for experienced Agents or Sales Representatives in Middle East, whole Asia, Africa, South America . 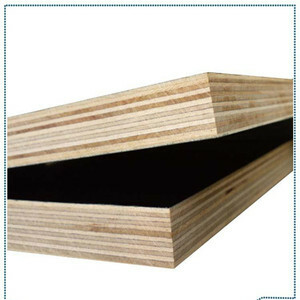 Q:What is the material of your products9 A: The material is poplar,hardwood, birch,pine etc. Q:How does your factory do regarding quality control9 A:Quality is priority. Toughness Packing Belts are strapping strongly on the outside of the Package. 500 km distance of the national high-way road from our factory to the Qingdao Port. 5 hours or less transport time, the cargo can be delivered to the Port for the shipment. 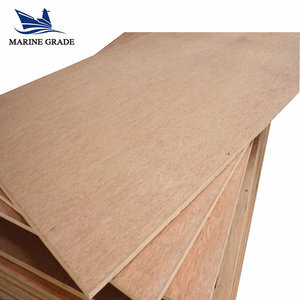 Alibaba.com offers 28,348 marine plywood products. 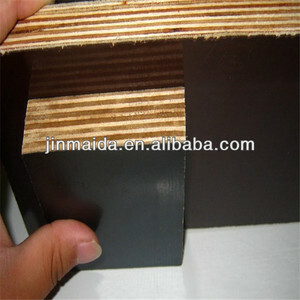 About 32% of these are plywoods, 1% are formwork, and 1% are veneers. 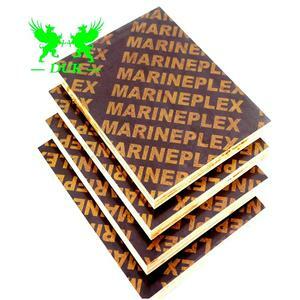 A wide variety of marine plywood options are available to you, such as first-class, second-class. You can also choose from outdoor, indoor. As well as from poplar, birch, and maple. 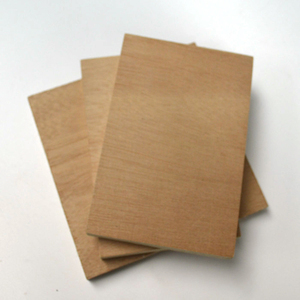 And whether marine plywood is e1, e0, or e2. 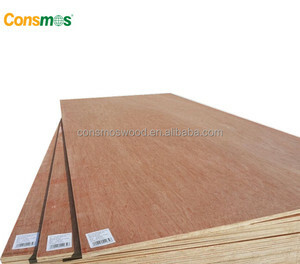 There are 28,199 marine plywood suppliers, mainly located in Asia. 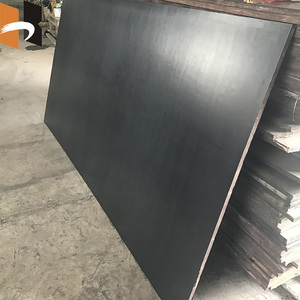 The top supplying countries are China (Mainland), Vietnam, and United Arab Emirates, which supply 96%, 2%, and 1% of marine plywood respectively. 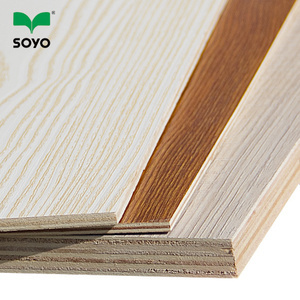 Marine plywood products are most popular in Mid East, Southeast Asia, and Africa. You can ensure product safety by selecting from certified suppliers, including 7,092 with ISO9001, 2,168 with FSC, and 1,189 with Other certification.